The Cee Cee newsletter is Berlin’s best source of cool insider tips, reaching 30,000 subscribers every week with digests on the latest openings, can’t-miss events or off-the-beaten-track secret spots. 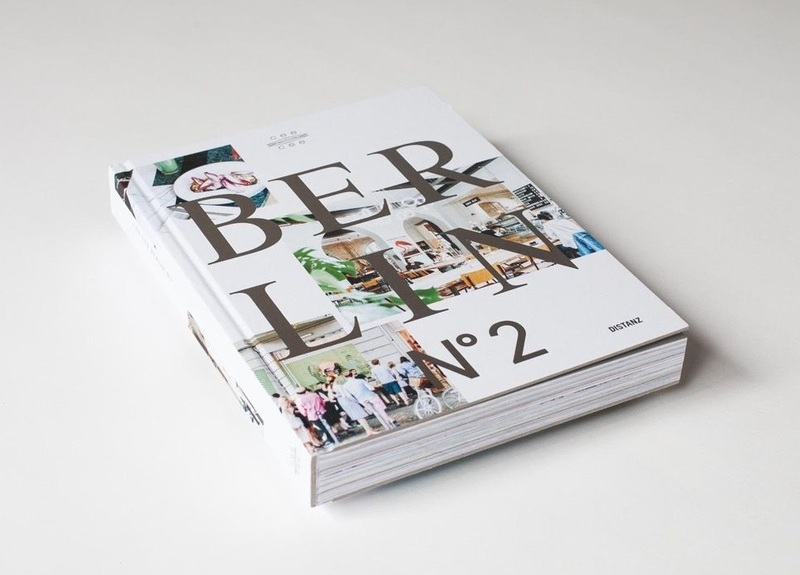 Their Berlin Book No. 2, a beautifully designed hardcover volume published in both German and English, is an anthology of favourite Cee Cee recommendations from the past two years, including a text written by me about a desperately romantic movie tradition that’s been taking place in Prenzlauer Berg every Saturday night for more than a decade. Learn more by reading the full text on my blog — or click here to order a copy of the book.